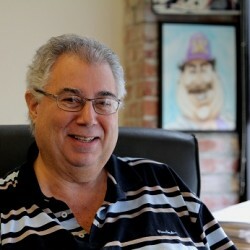 Bill is the founder of Pacific Tax, opening this firm in 1975. Bill has been serving the Ballard community and surrounding Seattle area for over 40 years. Bill grew up in the Seattle area, attending Odea High School, University of Washington, and Seattle University. Bill is looked up to with admiration and support from his fellow colleagues and employees. He enjoys what he does, and enjoys doing business within his community. In his spare time, Bill likes to travel, spend time with his family, watching sports, & enjoys politics.